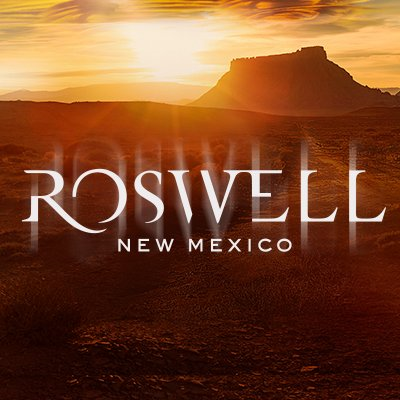 "When I was initially approached to develop a Roswell update for The CW, I was hesitant to adapt work that maintains a devoted following to this day," Carina Adly MacKenzie writes in an EW essay. "But when I learned that Liz was Latina in the Roswell High books but had been white-washed for the 1999 television show, I was intrigued by the opportunity to reverse that. I knew immediately who I wanted Liz to be. There was a line I wrote for the audition sides, in which a police officer accuses Liz of being combative, and she replies, 'I’m a Mexican-American woman in 2018. I engage in combat by getting out of bed in the morning.' In order to tell Liz’s story with authenticity, I filled the writer’s room, crew, and cast with diverse voices who could speak to her experience."